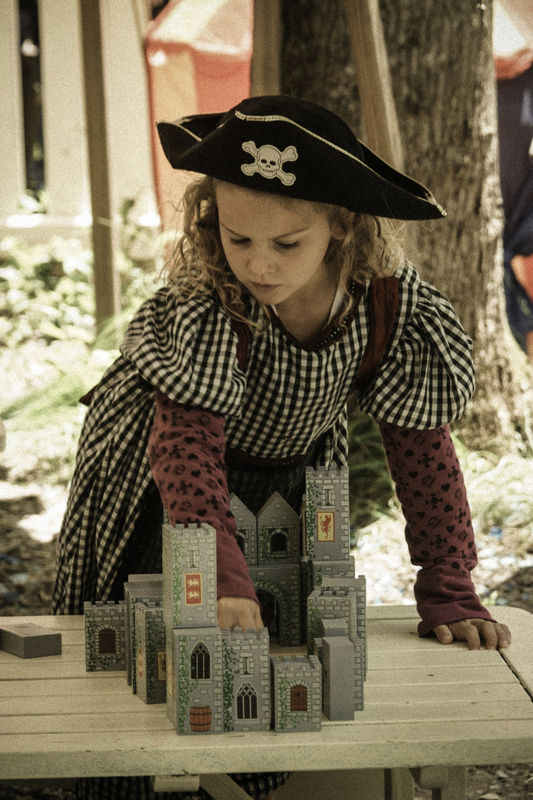 Bring the little ones to Poppet’s Pastymes Childrens’ area for silly renaissance-themed fun. Your kids will love Miss Maggie’s Storytime, the Paper Puppet show, Butterfly Dancing, games, costume dress-up, and more! While most of the shows at the Virginia Faire are enjoyed by children, these are specially designed for kids. Poppet’s Pastymes can be found in the shady woods near the Royal Court.